From freshwater springs to gator tours, plenty of fun and excitement await at lesser-known spots in and around this Central Florida hot spot. Kids Fly and Stay for Free with Disney Getaways Vacation Packages! Read More	about Kids Fly and Stay for Free with Disney Getaways Vacation Packages! It's Never Too Late to Fly Blue (or go to Disney)! 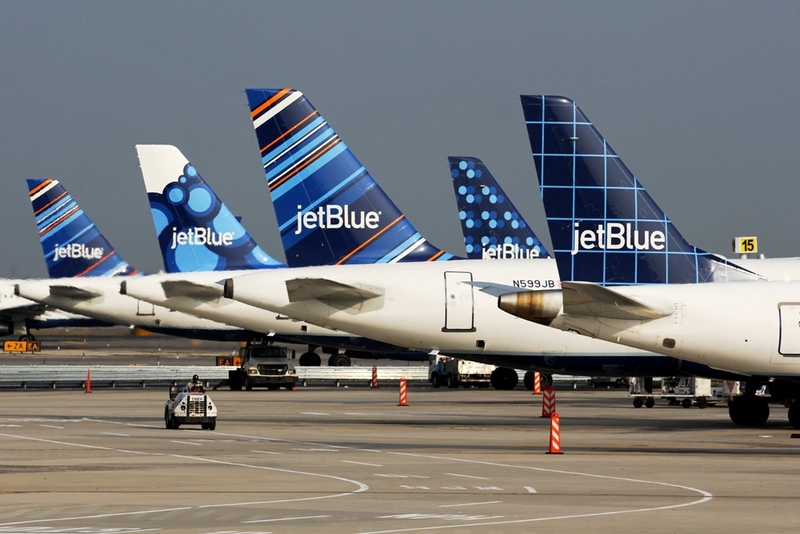 Read More	about It's Never Too Late to Fly Blue (or go to Disney)!